I am a Ph.D. candidate in Statistics at University of California, Berkeley working with Michael I. Jordan and Martin J. Wainwright. I am also a member of Berkeley Artificial Intelligence Research (BAIR) Lab. My current research interests lie in machine learning, optimization and high dimensional statistics. I completed a B.Sc. with honors in Mathematics at the University of Hong Kong, where I completed my undergraduate theses with Ngaiming Mok in complex geometry and with Guangyue Han in coding and information theory. I was born and grew up in Shanghai, China. Jianbo Chen, Le Song, Martin J. Wainwright, Michael I. Jordan. Learning to Explain: An Information-Theoretic Perspective on Model Interpretation. In ICML (20-min Oral), 2018. Jianbo Chen, Yelong Shen, Jianfeng Gao, Jingjing Liu, Xiaodong Liu. 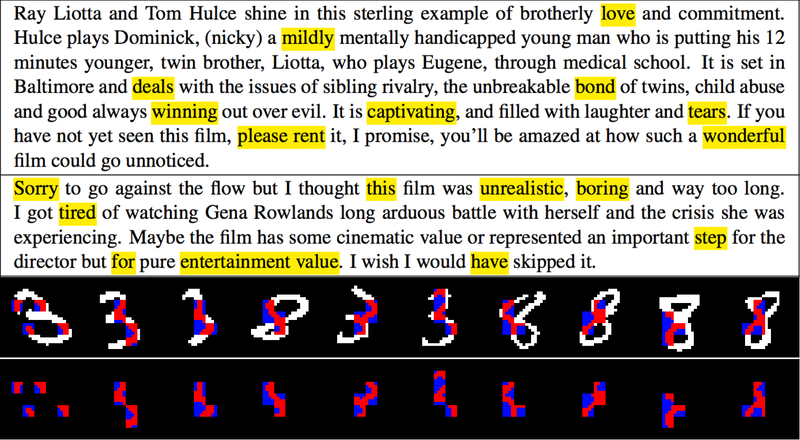 Language-Based Image Editing with Recurrent Attentive Models. In CVPR (Spotlight), 2018. Aaditya Ramdas, Jianbo Chen, Martin J. Wainwright, Michael I. Jordan. DAGGER: A sequential algorithm for FDR control on DAGs. Biometrika, 2018. Jianbo Chen*, Mitchell Stern*, Martin J. Wainwright, Michael I. Jordan. 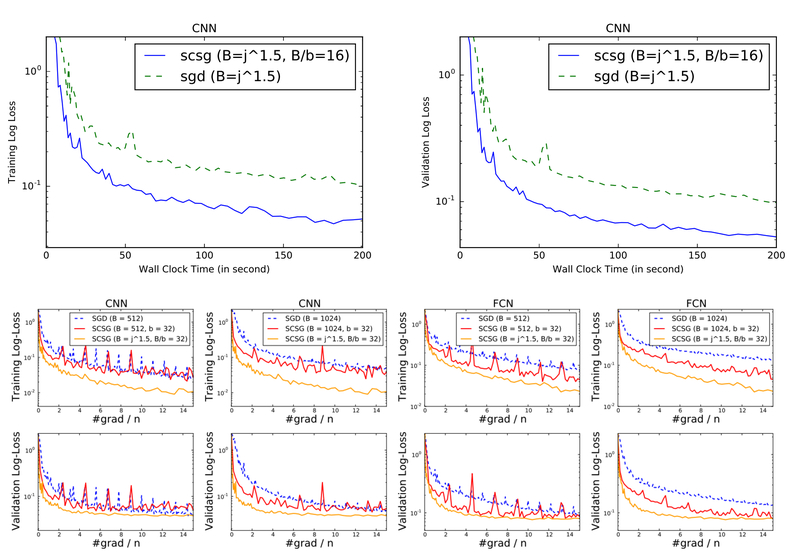 Kernel Feature Selection via Conditional Covariance Minimization. In NIPS, 2017. Lihua Lei, Cheng Ju, Jianbo Chen, Michael I. Jordan. 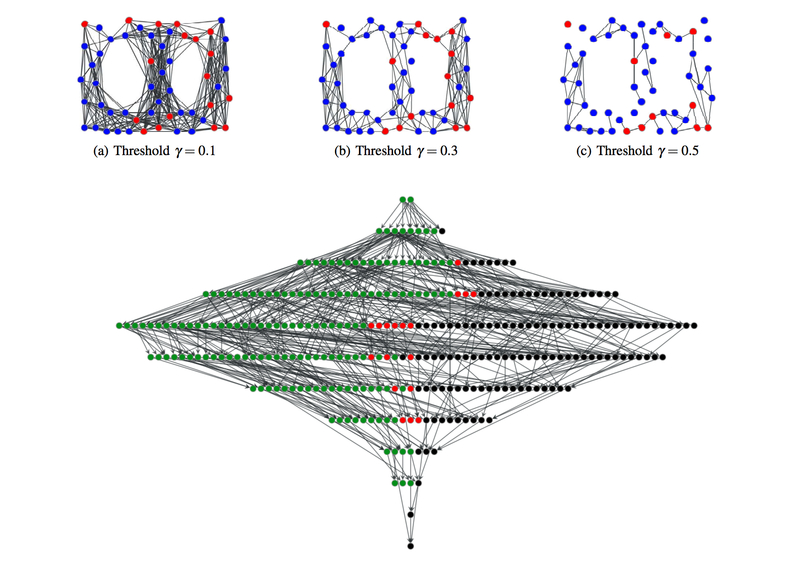 Non-Convex Finite-Sum Optimization Via SCSG Methods. In NIPS, 2017. Aaditya Ramdas, Jianbo Chen, Martin J. Wainwright, Michael I. Jordan. QuTE: Decentralized multiple testing on sensor networks with false discovery rate control. In CDC, 2017. We focus on feature selection and instancewise feature selection as approaches for model interpretation. We design algorithms for hypothesis testing on graphs and networks that control false discovery rate. We design models for editing images based on language description. We study variance reduction in stochastic gradient optimization. Spotlight Talk on Language-based Image Editing with Recurrent Attentive Models. 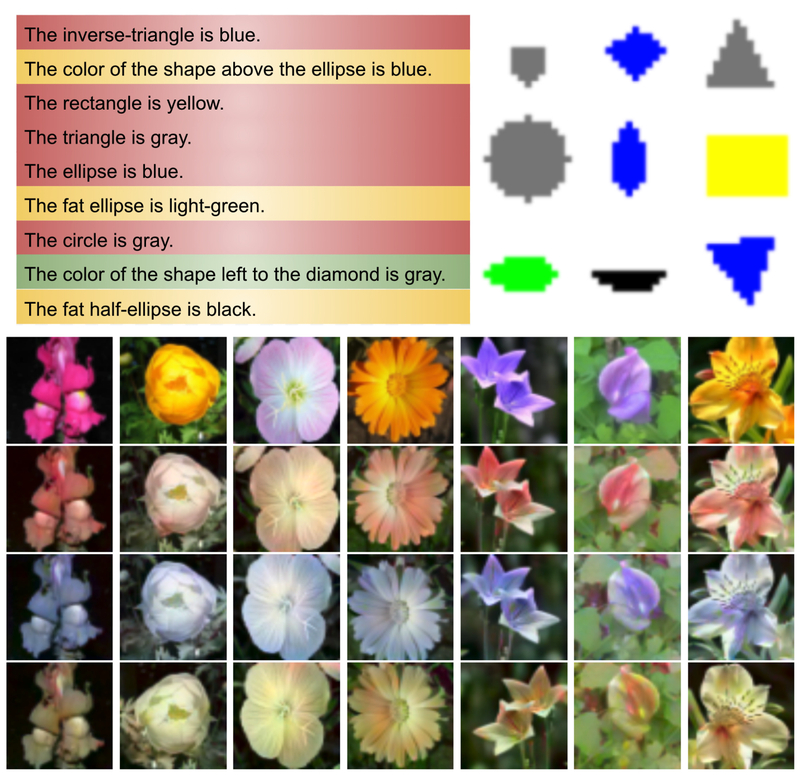 IEEE Conference on Computer Vision and Pattern Recognition (CVPR), June 2018. Poster on Language-based Image Editing with Recurrent Attentive Models. Poster on Kernel Feature Selection via Conditional Covariance Minimization. 31st Neural Information Processing Systems (NIPS), December 2017. Poster on Nonconvex Finite-Sum Optimization Via SCSG Methods. 31st Neural Information Processing Systems (NIPS), December 2017. Talk on FDR control on directed acyclic graphs. 10th International Conference on Multiple Comparison Procedures, June 2017. Poster on Decentralized decision making on networks with FDR control. 10th International Conference on Multiple Comparison Procedures, June 2017. Presented to an exceptional PhD graduate student in Statistics. Presented only to Berkeley’s top admitted doctoral students. Ho Sin Hang Prize in Science for 2015. Presented to the best third year B.Sc. student in physical sciences. Y.M. Chen Memorial Prize in Mathematics for 2015. Presented to the best third year student in mathematical analysis. B.Sc. Class of 1971 Prize for 2014. Presented to the best second year B.Sc. student in physical sciences. Wong Yung Chow Prize in Mathematics for 2014. Presented to the best second year student in Mathematics. Ho Fook Prize for 2013. Presented to the best first year B.Sc. student. Walter Brown Memorial Prizes in Mathematics for 2013. Presented to the best first year student in Mathematics.